Millions of cars get sold every day, but still, most car owners usually don’t know anything about how to actually do it. Most of the time, it’s one of those learning by doing situations where everyone learns how to sell a car by getting a raw deal and losing money on a transaction. Luckily, there are more resources available online than ever and sometimes the whole transaction can be done that way too. This means that you can learn from those who have sold used cars before and avid their mistakes. The first thing to do before deciding on a sale is to know the market you’re working in. Knowing your customers and their needs is the only way to set a fair price for the car and make a profit at the same time. It’s best to consider how the car will be used. Vans and trucks are a great option for those with a small business or a farm, while sedans are mostly sought after by families with kids. Have in mind that a car isn’t just a mode of transportation – it should fit into the lives of those who purchase it. There are a lot of things to consider when buying a car and a lot of them are quite technical and complicated to get into. However, one thing that’s simple and effective in increasing the price and the chance to sell a used car is often overlooked. 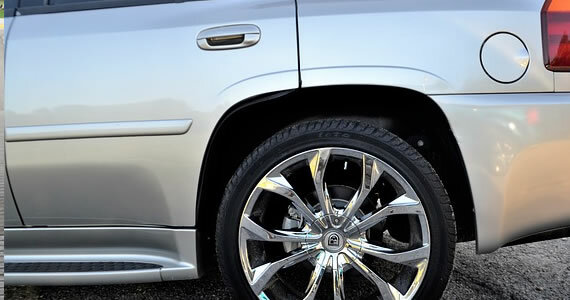 Just by taking care of the car and keeping it clean and neat you’ll be able to significantly increase its value and make it appear more presentable. Invest a small amount into cleaning the car and it will pay off in the end. There’s much more overhead in selling a car than anyone anticipates and that can significantly affect the bottom line. Using the services of a third party to find customers or to inspect a car usually comes out of your own pocket. The same goes for taxes and other legal obligations. That’s pretty much the point where car owners ask themselves “why don’t I sell my car online” and an increasing number of them is in fact doing just that. It provides a large enough customer base and an easy way to communicate with them and cuts out the middleman. Sometimes it’s enough to simply describe and showcase the car to make a sell, but most of the times you’re also going to need an ad that captures the advantages of your car as well as its ideal owner. Besides the common information you should also take care of the working because it can communicate a lot about your goals. For instance, OBO (or best offer) shows that you’re willing to lower the price if needed. On the other hand, “must sell” is a good way to communicate urgency. It’s a risky business buying a used car. It can be perfect on paper but have a variety of problems obvious as soon as you sit behind the wheel. That’s why you need to showcase the car in person and allow a potential buyer to take a test drive. If you feel uncomfortable about a bunch of strangers coming to your home, you can organize a test drive on a neutral site that can showcase how the car drives on an open road and in a city. 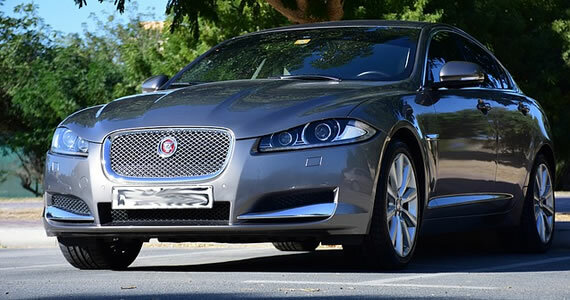 Have in mind that buyers will also evaluate you and not just the car so try to be presentable. In the end, the price you’ve set is rarely the one that you can agree on. Most of the time, you’ll have to negotiate and find the price that works for both parties. There are no real rules as to how this works, but there are a few guidelines to follow. Decide on the amount you don’t want to bellow of and stick to it no matter what. That way you won’t lose on the deal, regardless of how low you go. 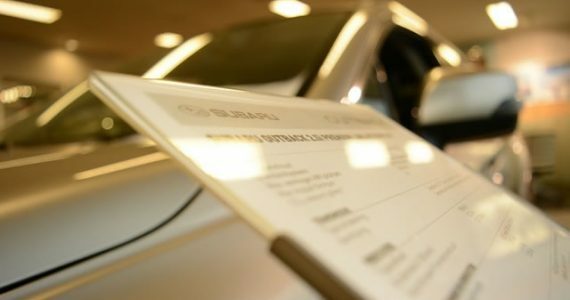 Selling a pre-owned car requires a little bit of planning and investing in order to get the best price. However, the negotiation itself isn’t about planning, but about personal relationships. When’s the Best Time of Year to Sell a Car? Once you decide to sell or upgrade your car, you usually want to know two things. First, will my car sell quickly? Second, will I get the most money for my car? In order to answer these two questions, you’ll need to get the timing right. Timing your sale helps to determine how long your car will be on the market and if you will get the most money for your vehicle. The time of year can often determine how your car will sell. Different types of vehicles are more in demand at certain times. For example, trucks typically sell best in the fall and winter while sports cars sell in the spring and summer. A junk seller or parts wholesaler may also have certain seasons in which they buy and scrap more junk cars, so you should also keep this in mind. According to one cash for car in Atlanta, pickup for recycling can depend on location, but usually aren’t impacted by season. Determine when most people will be interested in driving this type of vehicle to decide when you should list your vehicle for sell. A second factor to think of when it is time to sell your car is the number of miles on it. As you rack up more miles on your car, it becomes more difficult to sell. Therefore, you should consider listing your vehicle before it has hundreds of thousands of miles. By listing your vehicle while the mileage is still low, potential buyers know the vehicle’s engine still has lots of life left. Many people search for vehicles during certain events or holidays. For example, during Memorial Day, President’s Day, and other sale events, old cars tend to get sold faster. Another popular time of the year is during graduation season. Many parents are looking to find their child a car for a graduation present, so if you list your vehicle during this time, there is a good chance that it will get sold. Selling a vehicle can be difficult, but if you know the best time to list your vehicle, then the process is a little easier. Before you list yours for sale, you should remember to factor in the time of the year, the mileage, and whether this is during a holiday season or other special event. If you keep these things in mind, you should be on your way to selling your car. Have you searched for creative ways to dispose of your junk car? Owners of unsightly, outdated autos and trucks sometimes endeavor to market their property on used car lots with little success. Buyers often hesitate to invest in unattractive or poorly running vehicles. Consider three ways to make a little money from your junker. Do you possess strong artistic talent? You may find a creative way to part with a junker by utilizing it effectively in a work of modern art. Unlike more conventional schools of painting or sculpture, modern artists sometimes employ widely used manufactured objects to enhance their pieces. Carhenge outside Alliance, Nebraska illustrates the versatility which can arise when talented modern artists employ automobiles in their designs. The site draws inspiration from Stonehenge in the British Isle. It evokes ancient stone columns and pillars using vehicles. Carhenge also features some interesting contemporary automotive pieces! You’ll need to find patrons willing to purchase your car art. Another, perhaps more popular, approach for making a little extra money from a junk vehicle involves selling it outright for cash to an auto scrap yard. Some scrap yards charge customers for sending vehicles to the premises, but others do not. For instance, U Pull & Pay purchases junkers and arranges for towing. Today people who refurbish old cars sometimes visit scrap yards to search for parts from older makes and models of vehicles. A third way to derive a little extra money from a junk vehicle involves donating the vehicle to a nonprofit or charitable organization. Many worthy causes accept donated junkers. For example, New Hampshire Public Radio maintains a vehicle donation program. Tax laws still permit donors to obtain charitable deductions upon re-sale. If no other scenario really works for you, you could always scrap your junker. You can either use it for spare parts for your other cars if needed. You could always take those spare parts and sell them as well provided they are still usable and in good condition. With that said, this may not make you extra money, but it will save you more money in the long run. Once you have gotten everything you can out of your junker, you can donate or scrap the rest. Otherwise it will just become an eyesore in your driveway, garage, or wherever you keep it on your property. If feels nice making a little money during the disposal of a vehicle which no longer commands great prices in the commercial auto market and you are no longer getting any use out of it. 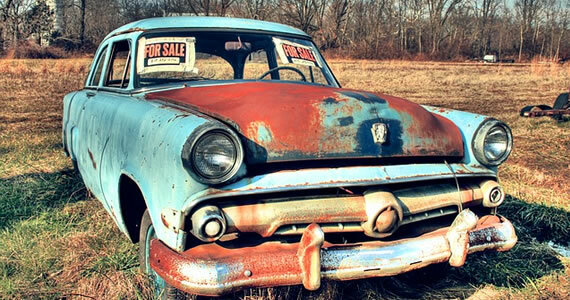 You’ll gain satisfaction knowing you’ve used your junker as cost-effectively as possible. Whether you sell it as a work of modern art, obtain a cash payment from a vehicle recycler, or donate the vehicle for a tax deduction, you can often achieve at least some compensation for parting with this asset. Resolve to clear away rusting, unsightly vehicles from your real estate soon!